The Freedom line offers premium performance in a lightweight compact package. With its extended surge rating it is ideal for starting difficult loads including fridge and microwave. The quick connect terminals at AC IN/OUT make installation a breeze. 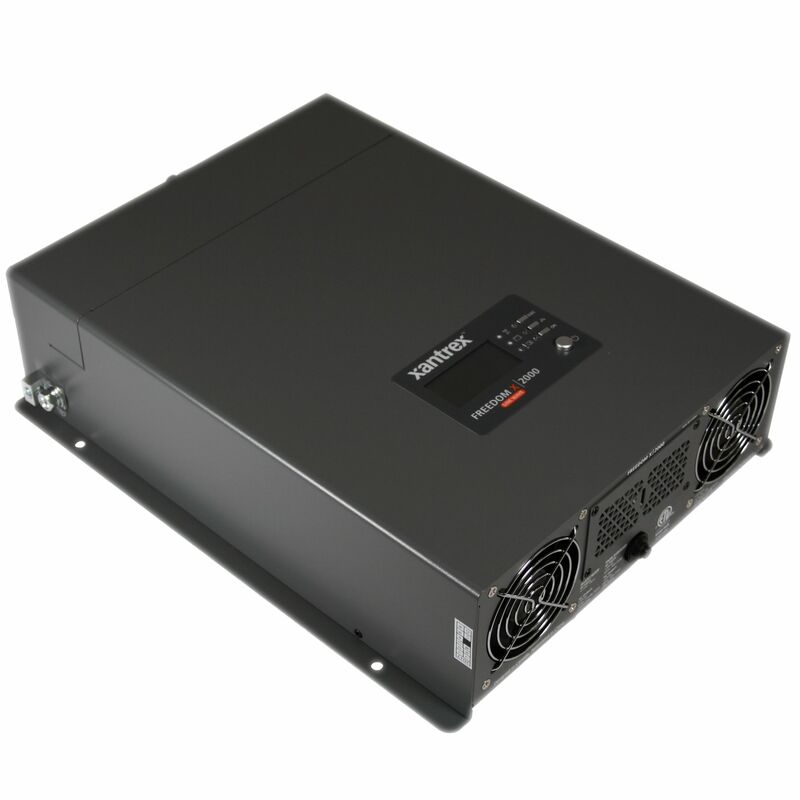 The X 2000 has a wide full output temperature range! Having this range enables outputting to its full capacity in temperatures ranging from -4°F to 104°F, which cover temperature ranges found in most climate. 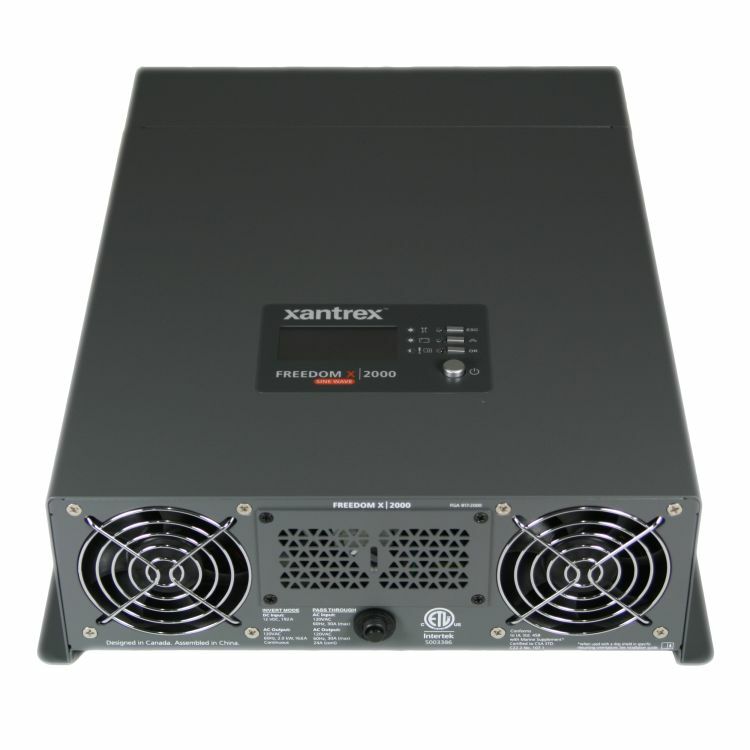 The Xantrex Freedom series has a Built in 30 Amp AC Transfer Relay, which allows an AC input from shore or generator power. When the inverter senses outside AC Power it transfers the load from the inverter side to the source of the incoming AC shore or generator power. This option makes the unit ideal for RV and Commercial Truck use. 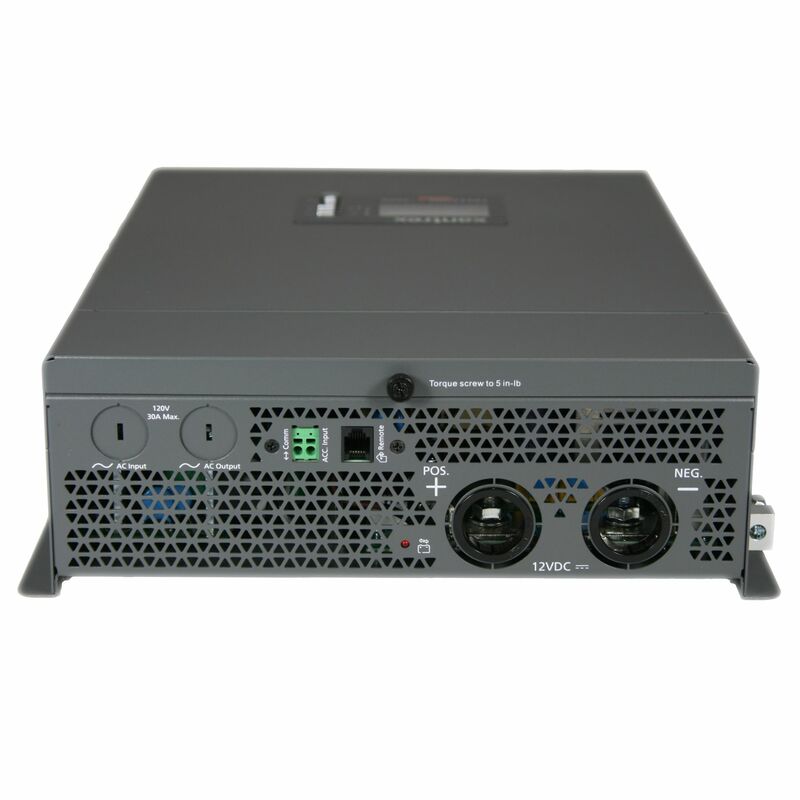 The compact, easy-to-use and easy-to-install design of the Freedom X Series makes it a perfect for installation in an RV, Boat, Commercial Truck, Off Grid Cabin, and many other uses. The Freedom X provides household AC power anywhere! Do you own the 817-2000? Please, tell us what you think about it. It helps us provide you with better products. Please note that it may take up to 72 hours for your review to appear.